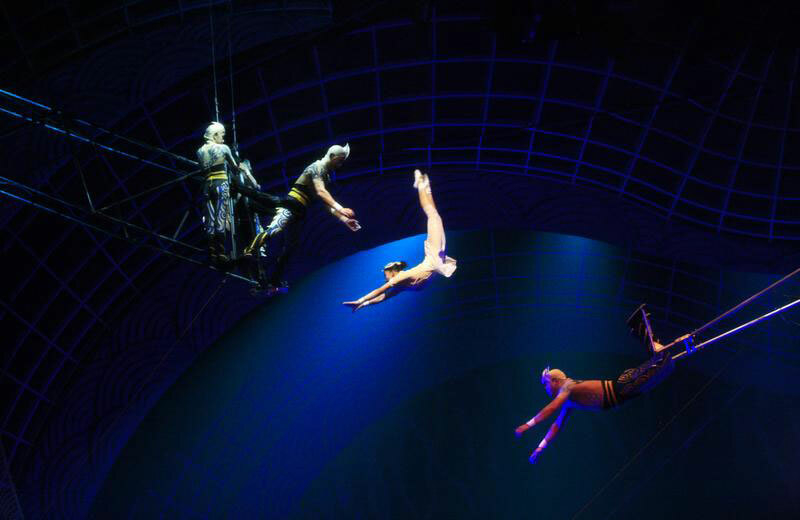 The Flying Trapeze is a classic circus art – beautiful, inspirational and frequently breathtaking. Talented aerialists jump from a platform with the trapeze and swing through the air, performing a trick before being caught by a fellow performer. 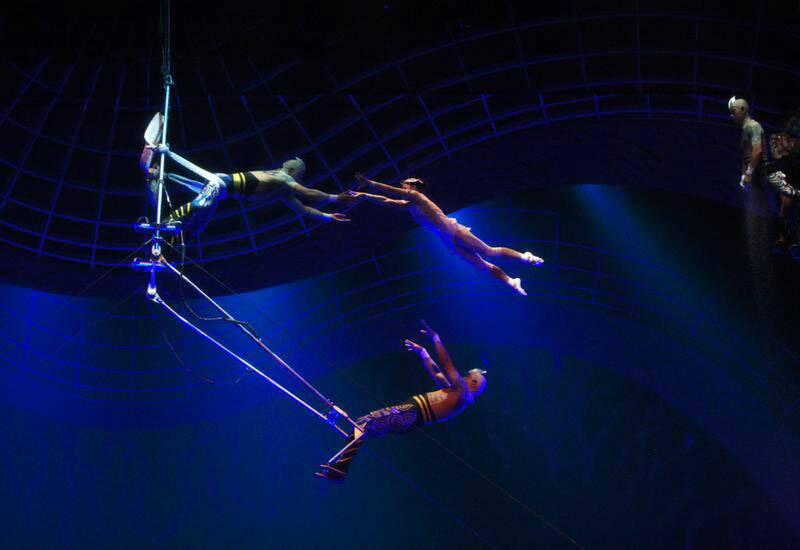 Flying through the air with ease, the highly skilled trapeze artists demonstrate their incredible strength, stamina, grace and flexibility in every performance as they fly, glide and soar through the air in a dangerous and exhilarating show.